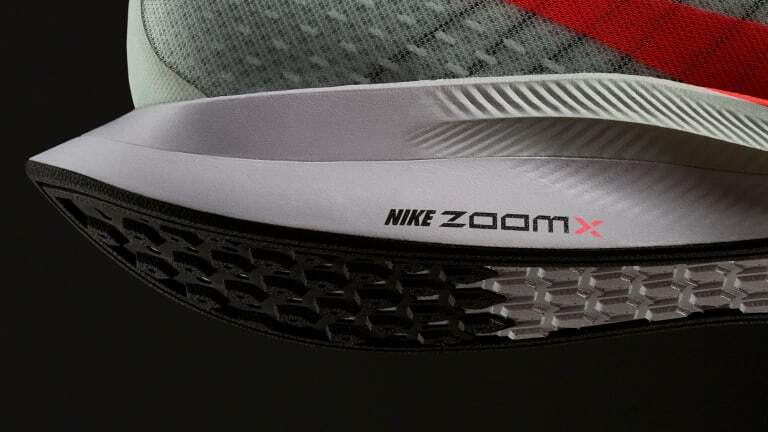 The new version features ZoomX foam. 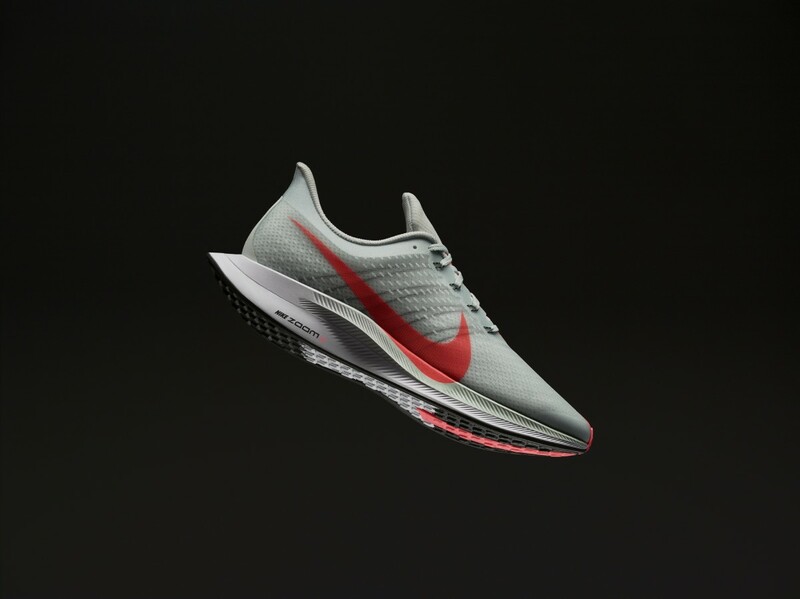 At the request of Nike&apos;s best runners, the company created a running shoe better suited for everyday use while still meeting the demands of an elite runner. 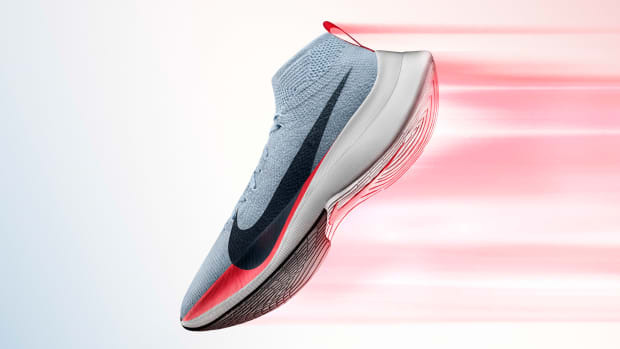 The Zoom Pegasus Turbo is inspired by the Zoom Vaporfly Elite and 4% models and features Nike&apos;s lightweight ZoomX foam, which is their lightest foam ever and delivers 85% energy return, the greatest return of any Nike foam. 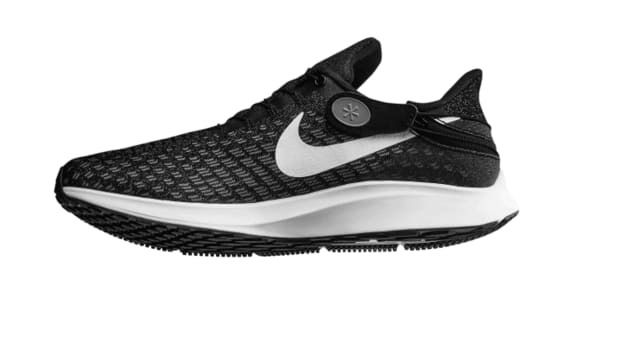 Other details include a 10mm offset and 12mm forefoot stack height that allows for more energy storage, a heel collar that curves away from the Achilles tendon to reduce rubbing, a layer of Nike React foam for durability, and waffle pistons in the outsole that absorb impact and deliver traction for a variety of surfaces. 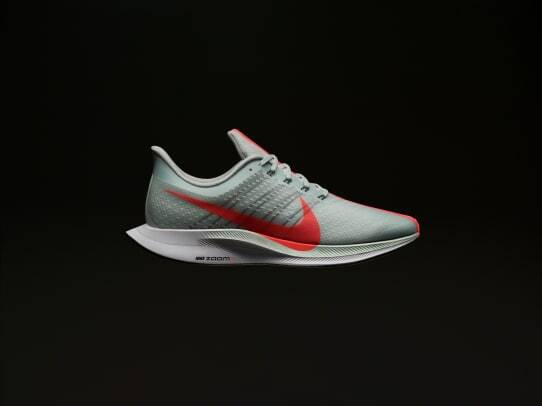 The Zoom Pegasus Turbo will be available on July 19th in the US, China, Japan, Germany, Britain and Brazil through the Nike and Nike Run Club apps. Global availability on Nike.com and select retailers will follow on August 2nd. 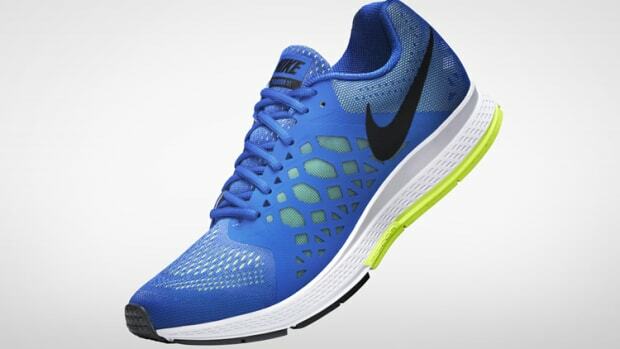 The running shoe features a lace-less closure system.